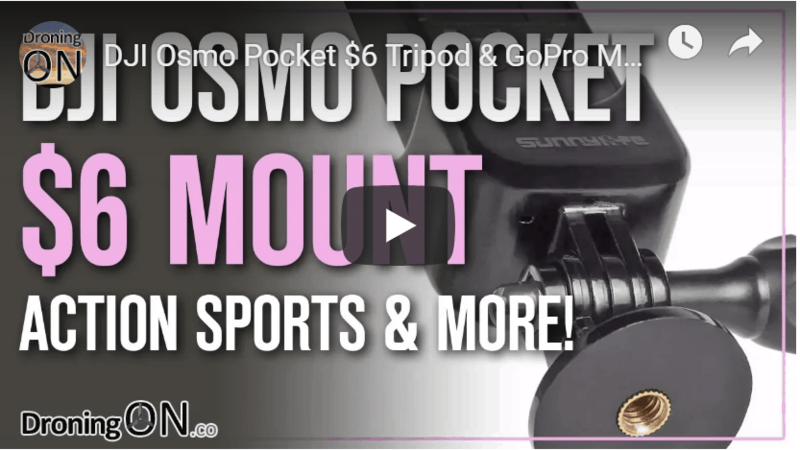 The Osmo Pocket arrived last year and ever since owners have been enthusiastic to stock-up on the latest accessories and add-ons created for it. 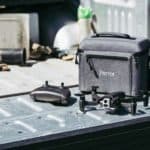 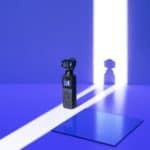 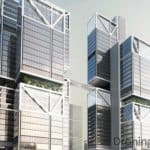 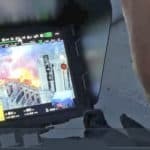 DJI has been busy producing innovative Osmo Pocket accessories but third-party manufacturers are keeping up by producing budget accessories which do an equally impressive job. 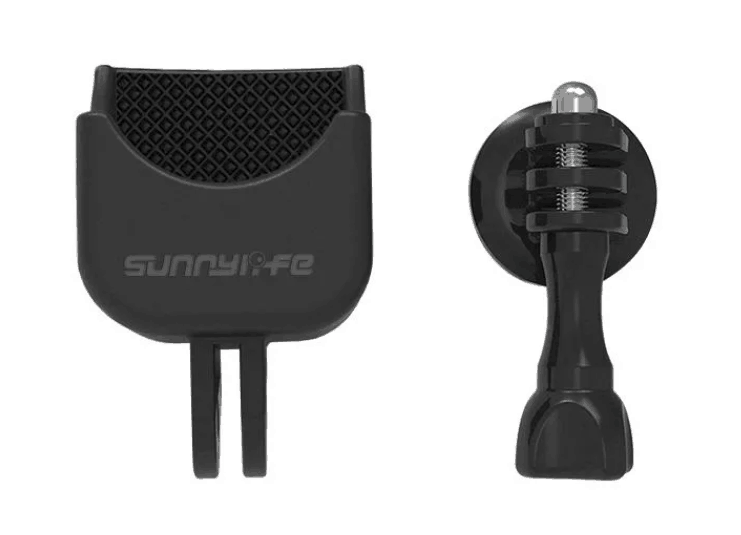 From SunnyLife this new Osmo Pocket tripod mount has arrived, it has an incorporated GoPro-compatible mount built into it and therefore opens up a wide range of possibilities for action, sports and more. 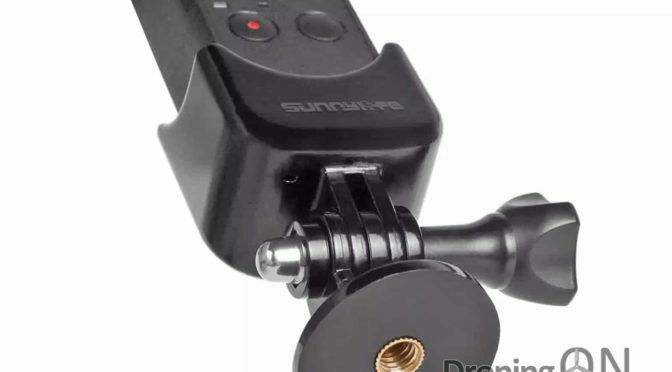 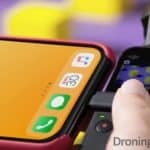 You can buy the SunnyLife Osmo Pocket mount for only $6/£5 from BangGood, a website which we love and have used ever since entering into the drone hobby.